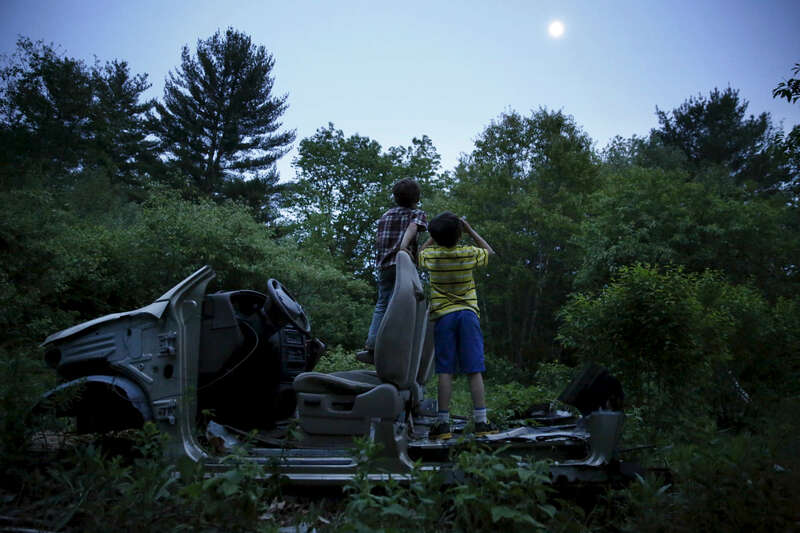 Oxford, Maine -- 5/29/2015-- On the night of the eviction the boys climbed into a rusted Ford sunk behind the horse field. Strider held a broken automotive hose to his eyes like a pair of binoculars. He tipped his head upward. “What’s on the moon?” Strider asked. 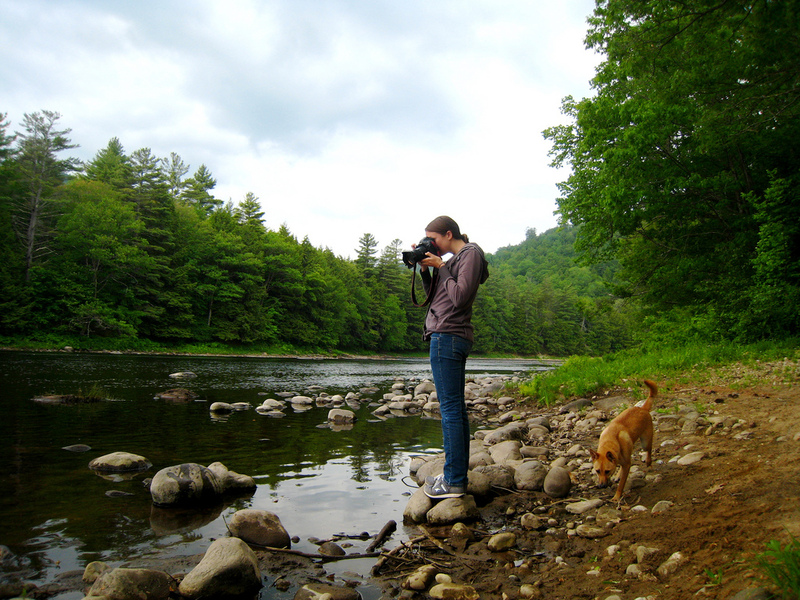 Jessica Rinaldi is a staff photographer at The Boston Globe. Home now, but for how long?